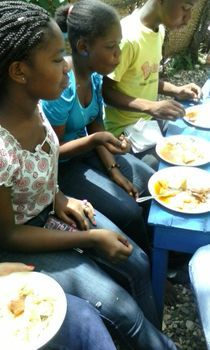 At Dance To Save Lives, we provide orphans and homeless teenagers the necessary resources to keep them off the streets. 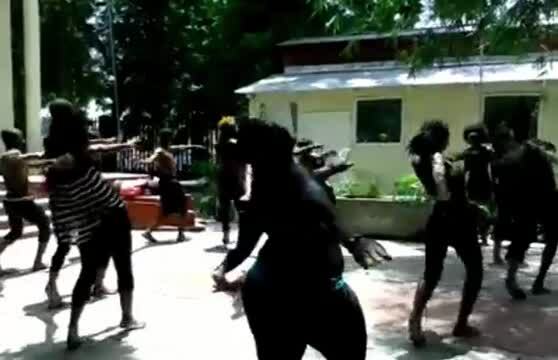 We train them in Haitian folkloric and modern dance forms. These accessible activities and services are provided daily for free in the city of Jacmel, Haiti. The students are immersed into the world of dance, allowing them to learn what it takes to be a professional performing artist, choreographer and/or dance Instructor. 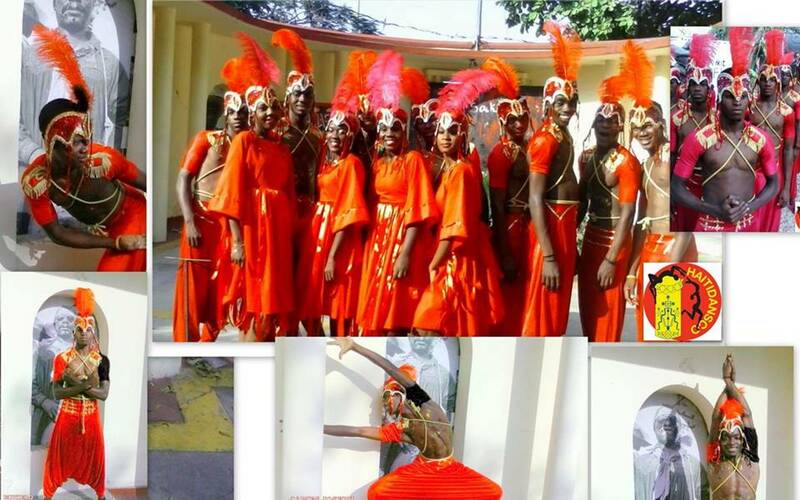 They also gain experience by touring as performers across the country of Haiti. 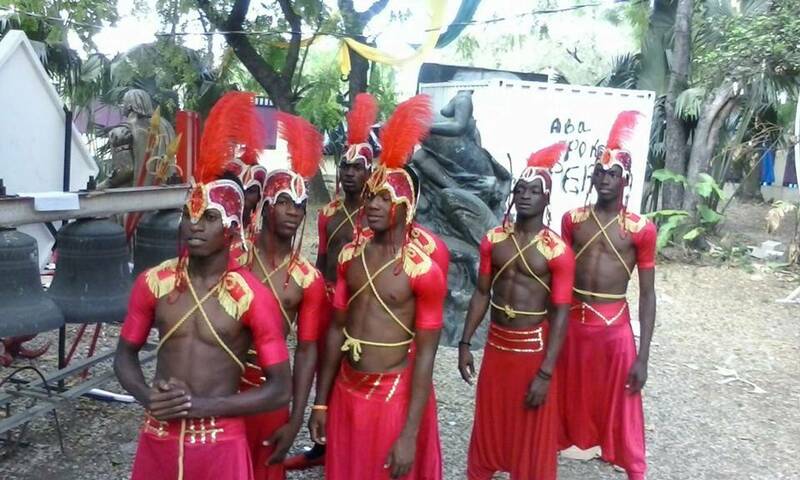 We maximize the potential of our youth by exposing them to the rich traditional and contemporary aspects of Haitian culture through the lens of the performing arts. 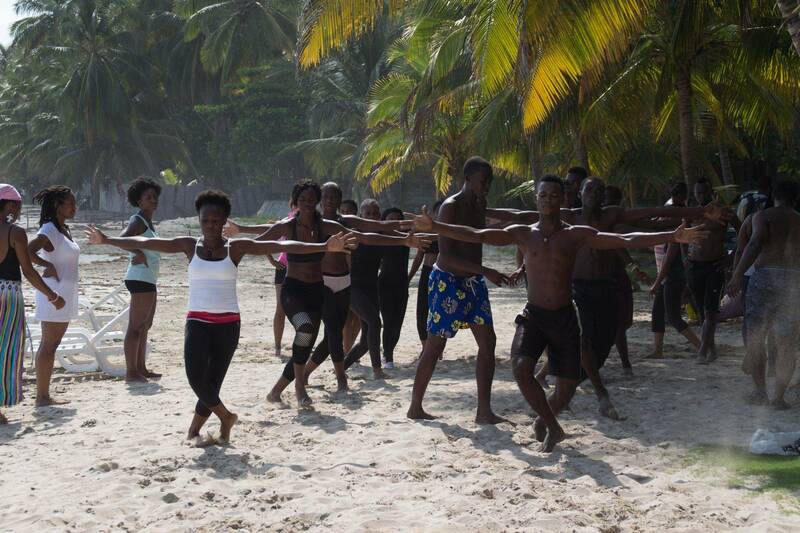 Join us in August as we host our annual dance retreat in the beautiful city of Cap Haitien! 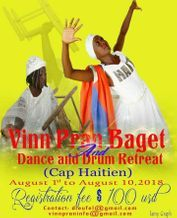 You are invited to come and experience the warm, beautiful sense of community created with our Dance To Save Lives community as we present "Vin Pran Bagèt", our fourth annual dance retreat! 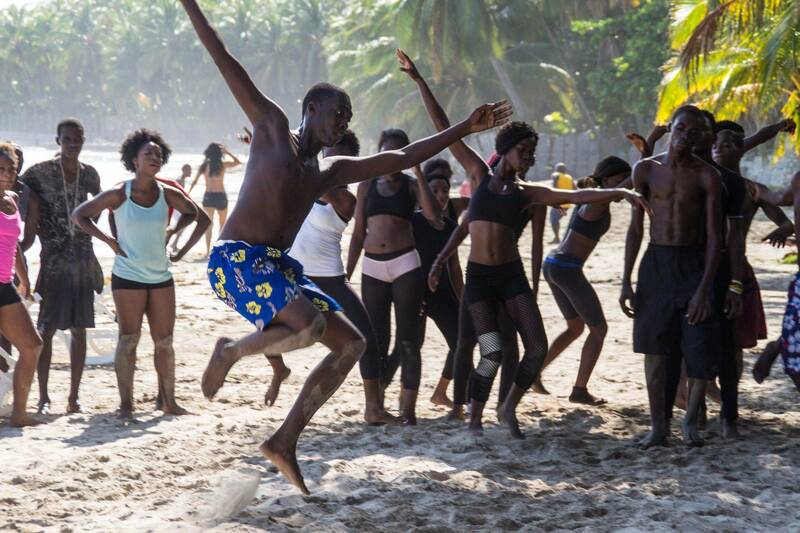 Join Dance To Save Lives Founder and Artistic Director Dieufel Lamisere in a calming and inviting atmosphere of fun, play, learning and togetherness in the spirit of Haitian culture and dance. 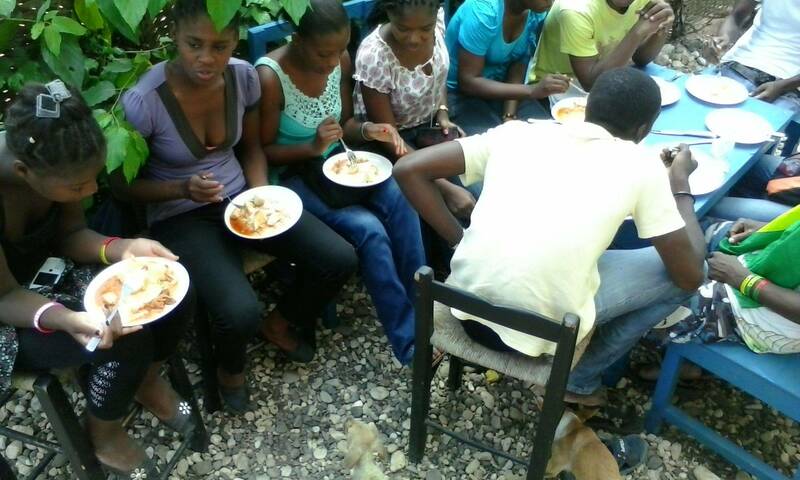 Enjoy an excursion immersed in the community, music and culture that is Cap haitian. 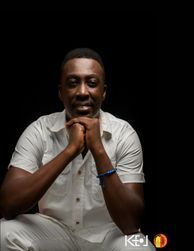 Born and raised in the Petion - Ville district of Port-Au-Prince Haiti, Mr. Lamisere was obsessed by the art of dance since his early teenage years. His career started at the age of 10 with the most recognized performing arts school in Haiti, RMT-Regine Mont-Rozier Trouillot. 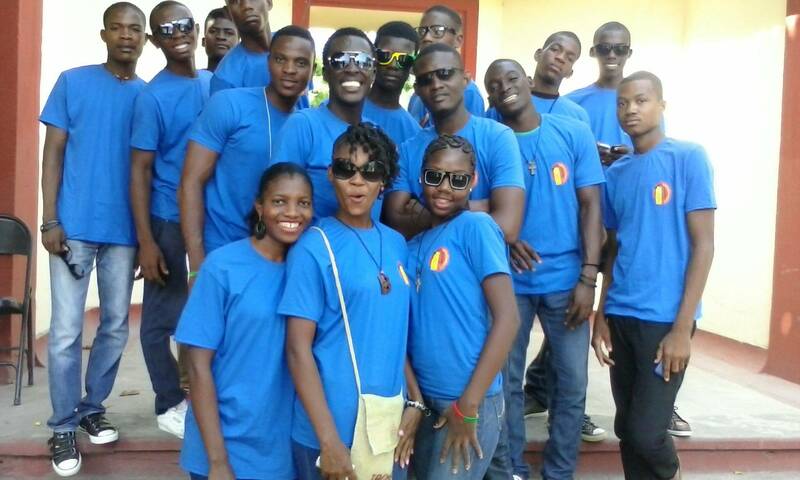 Your $20 U.S. donation helps us to support the homeless youth of Jacmel, Haiti by providing critical funds for student merit scholarships, free dance classes, teacher development, costume assistance and so much more!